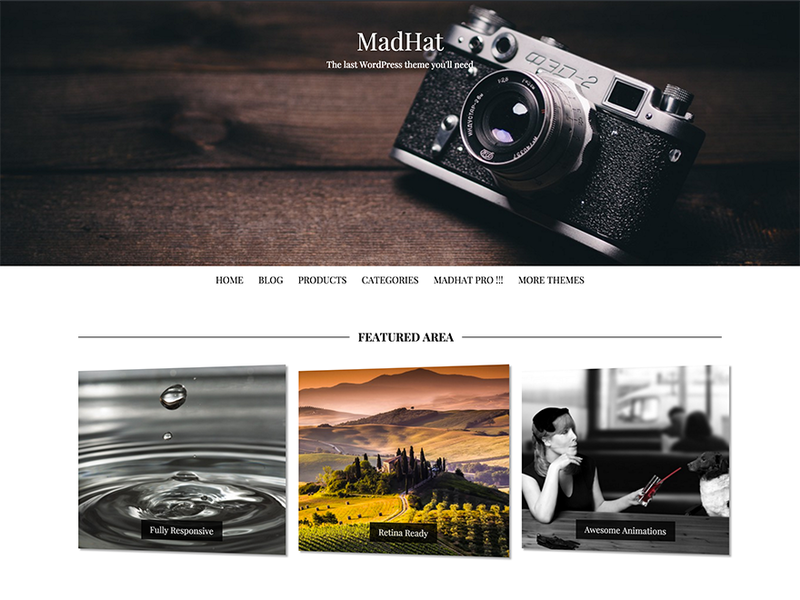 MadHat is a Multi Purpose Theme with a Black/White Layout which can be easily optimized for other purposes too. This theme comes integrated with Font Awesome Icons, Multiple Blog Layouts, Sidebar Customizations and much more. Built on the Bootstrap 3.0 Framework, MadHat has brilliant Responsive performance on Mobile and Tablet Devices as well.